LISTEN LIVE: Peppermint Iguana Radio # 177 – Landed Festival Preview innit. 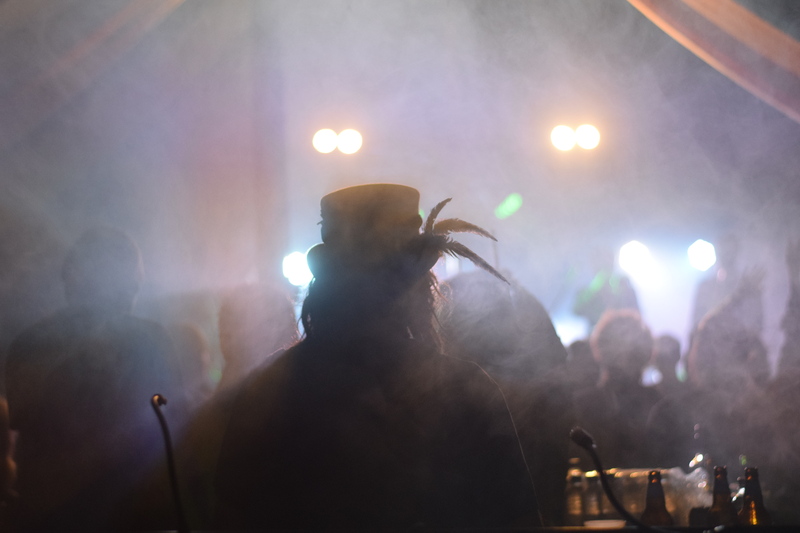 August, the month when the festival season gets up a full head of steam and slams into top gear. 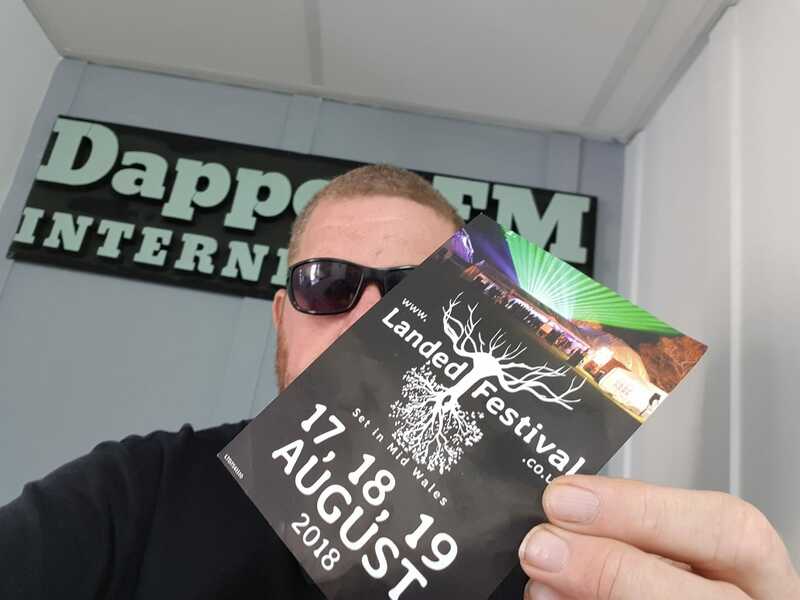 We have already done our Green Gathering Special, so this week expect lots of tunes from and talk about the mighty Landed festival in Rhayader. No doubt we will throw in a few new releases and wedge in a bit of Boomtown whilst we are at it. Tune in to www.dapperfm.co.uk from 8pm Tuesday 31st July.